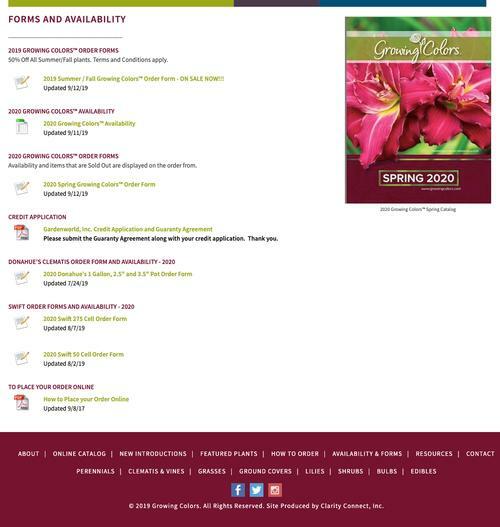 The Holland Grill website contains several downloadable documents for members and gives the option of downloading Acrobat Reader for users that do not already have it. This is the category index page from the File Downloads Manager on the Clarity website. Clicking one of the categories will open a page with the corresponding files from that category. The category detail page has all the corresponding files with the file name, release date, required software and description. This is a great way to quickly add large amounts of existing information to your site. The files can be organized by user definable categories. 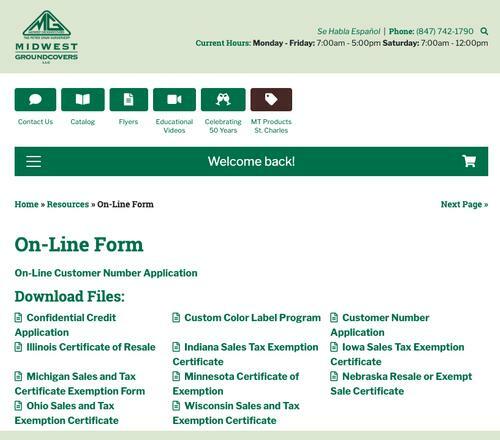 Using the release date field for each file, will help ensure your customers are accessing the most current version.